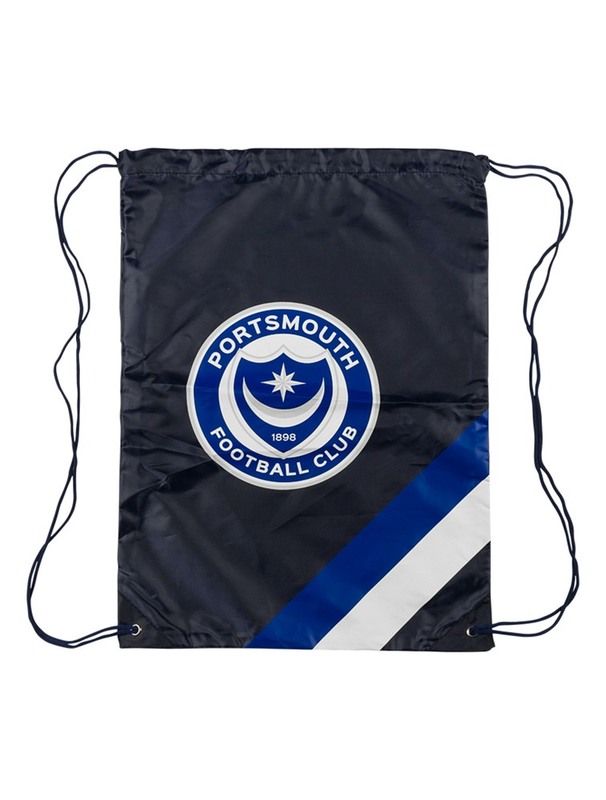 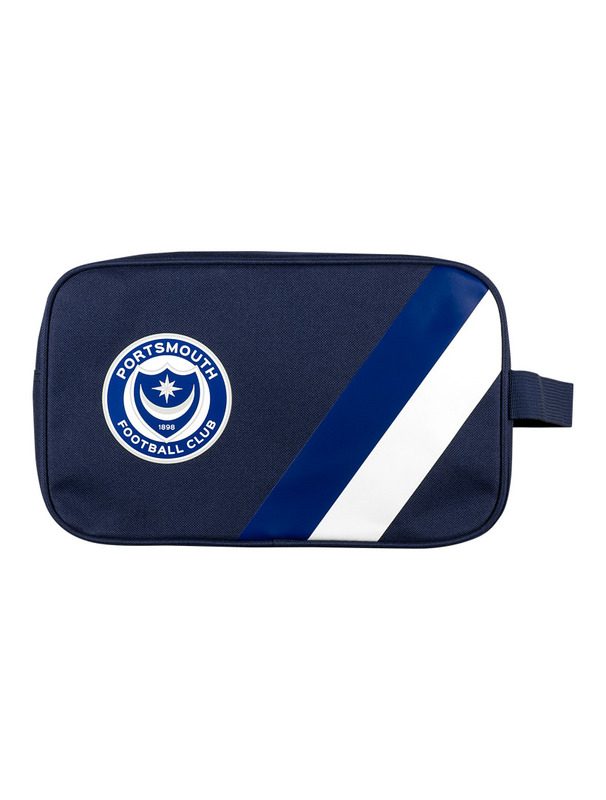 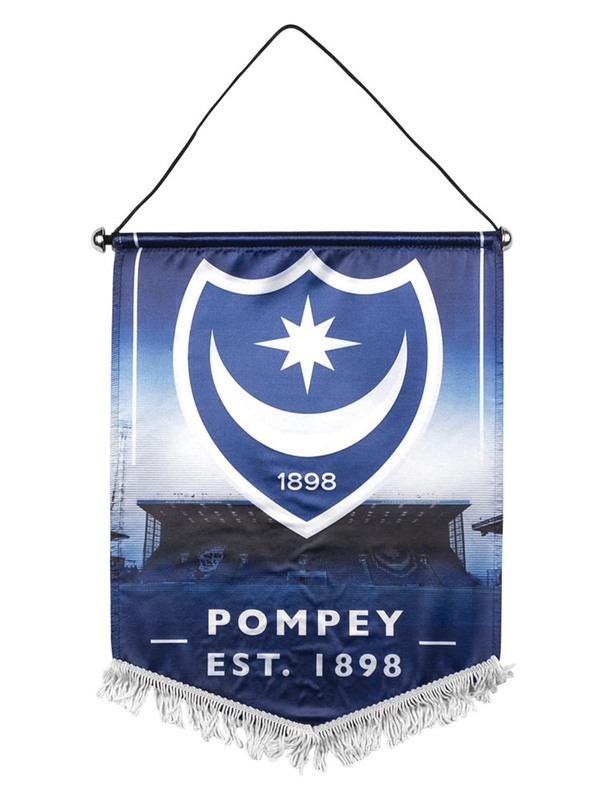 The Portsmouth FC Boot Bag. 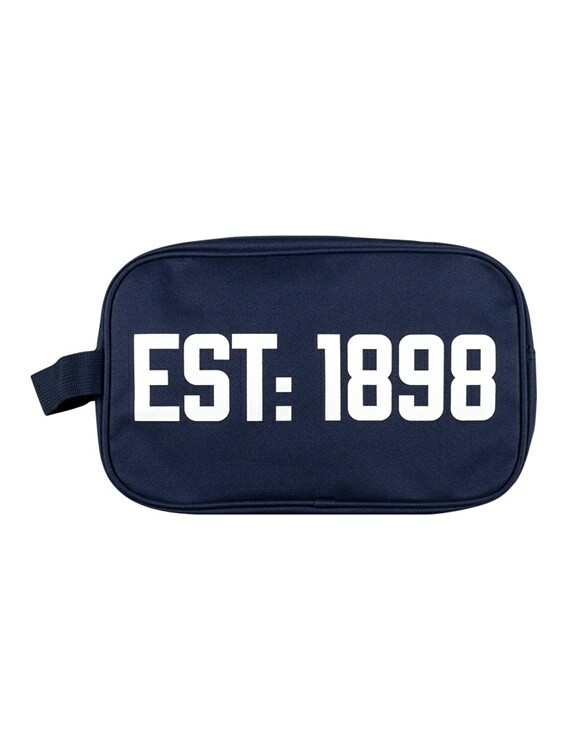 Navy boot bag with club crest and 'Est 1898'. 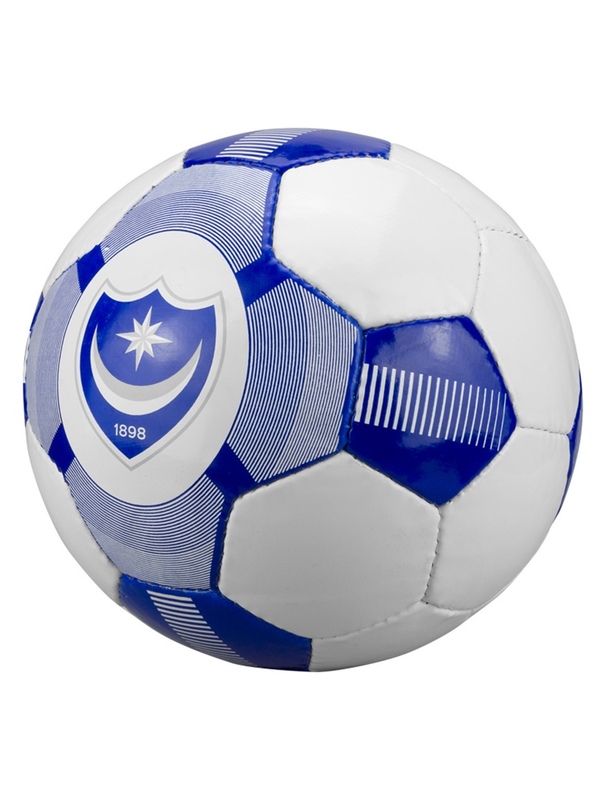 text print.